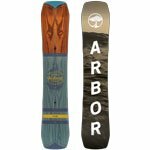 The Arbor 2017 Westmark Rocker Men’s Snowboard is one of the best snowboards you can ride on, regardless of whether you are a newbie or experienced at this sport. It is not only safe, but also has a more efficient edge along with a better snap. Are you fond of snowy mountains and planning a trip towards them this winter? If so, then why not preparing yourself for some snowboarding as well? Great idea! Isn’t it? The Arbor 2017 Westmark Rocker Men’s Snowboard promises to be an excellent companion in above-mentioned situations. It is a highly recommended product for all snowboarders who wants to enjoy riding the mountainous snowy surface. Are you one of them? Do you wish to buy a sturdy board that matches all your requirements? This model can serve you in the best possible way. Curious to know how? Read on to learn more about it. Want a fun ride on the mountains? 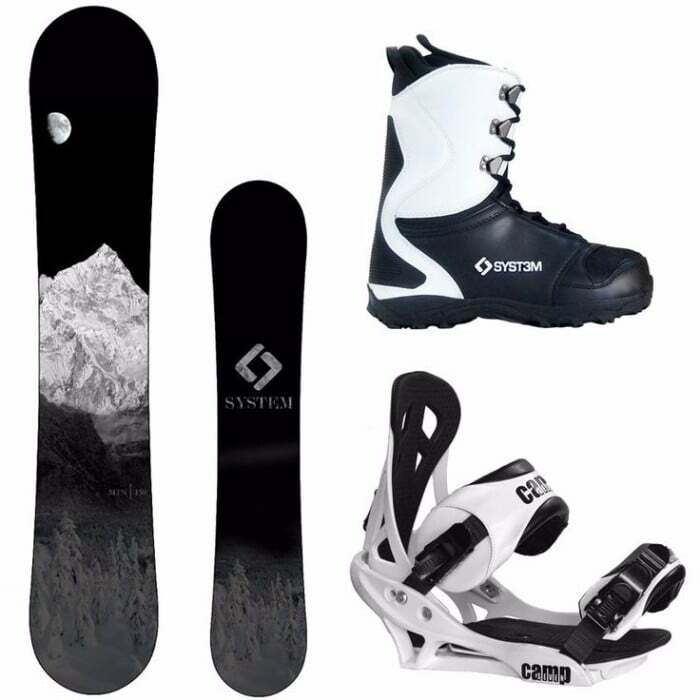 The 2017 Westmark Rocker Snowboard will help you in achieving your sporty goals effortlessly as it is designed to provide users with a pretty decent freestyle ride. Since the radius of the rocker is quite small; therefore, it feels flat between the feet and slightly curves up along the bindings. Moreover, cruising around will feel smooth so you can thoroughly enjoy steep fast runs as well as flat track runs without fearing about getting toppled over. Also, this board offers you a quite safe and exciting way of looking around the mountains quickly and in a fun manner. With an average waist width of 25.1 inches and a quick small radius turn initiation, you can effortlessly cruise your way to wherever you intend to reach. Even the wide radius turns are fun and provide you with good experience on a continuous rocker board in terms of carving. 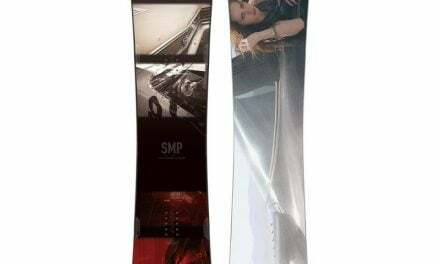 Furthermore, this snowboard offers you an excellent amount of speed, which is pleasantly surprising with regards to its size and extruded base. The weight of the Arbor 2017 Westmark is not too much; hence, you will not have to go through a lugging feeling while carrying the board. With the Grip Tech technology, your edge hold on the snow will be quite efficient. All in all, this model promises to offer excellent performance, efficient ride, remarkable speed, up-to-date features and what not. 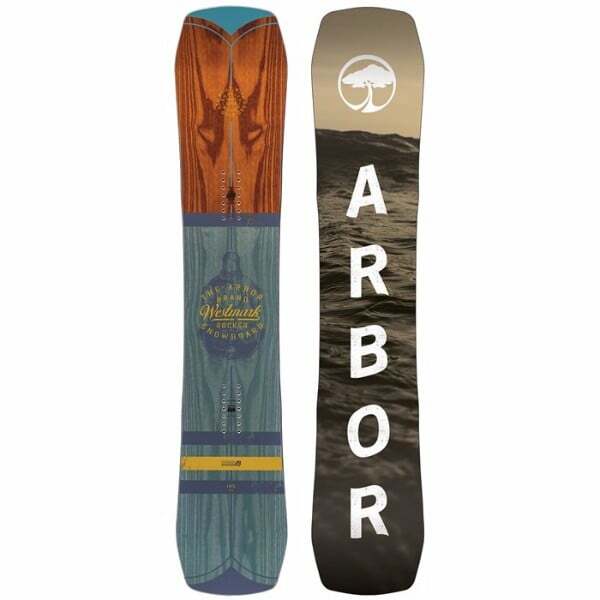 On the whole, the Arbor 2017 Westmark Rocker Men’s Snowboard is one of the best snowboards you can ride on, regardless of whether you are a newbie or experienced at this sport. It is not only safe, but also has a more efficient edge along with a better snap. It is incorporated with optimum quality materials to ensure an increased durability and long life. Although the base might feel a little unstable in tough conditions, but the ride is smooth overall. 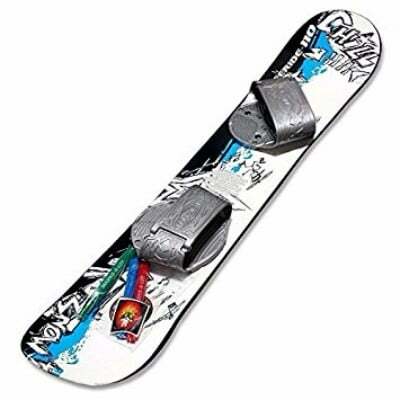 So, head out to the snowy slopes with this sturdy board, when the sky is sunny and a slight breeze is blowing. A perfect condition for an enjoyable ride. Isn’t it?